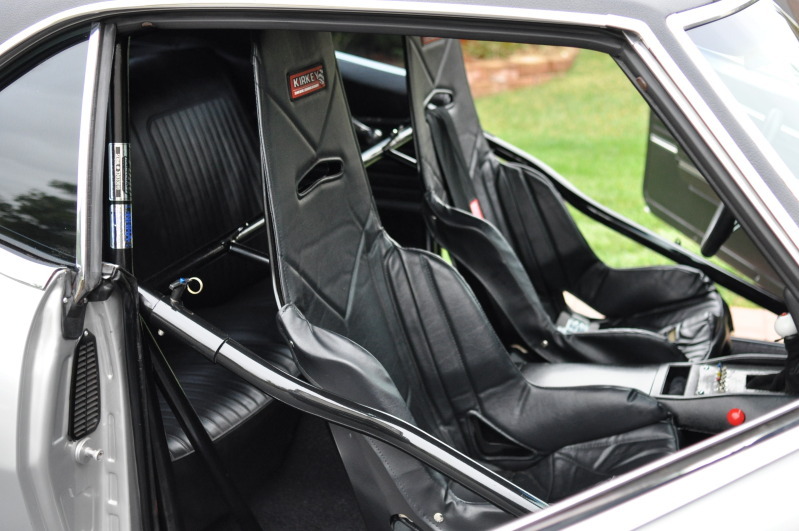 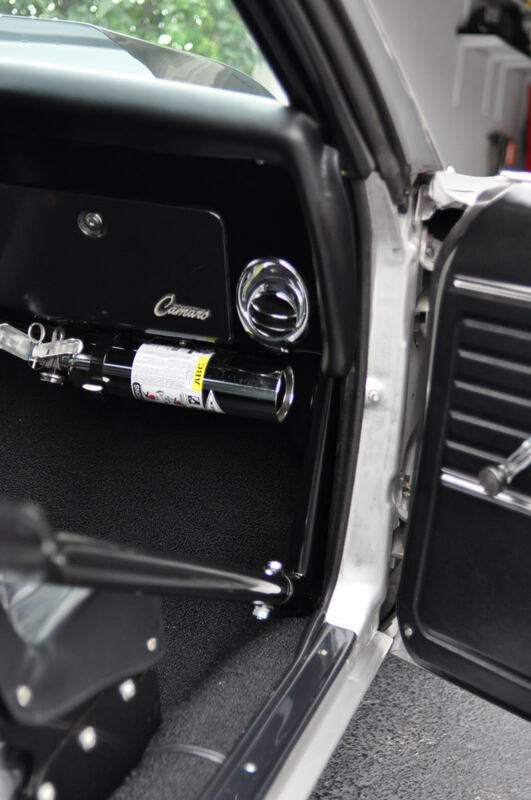 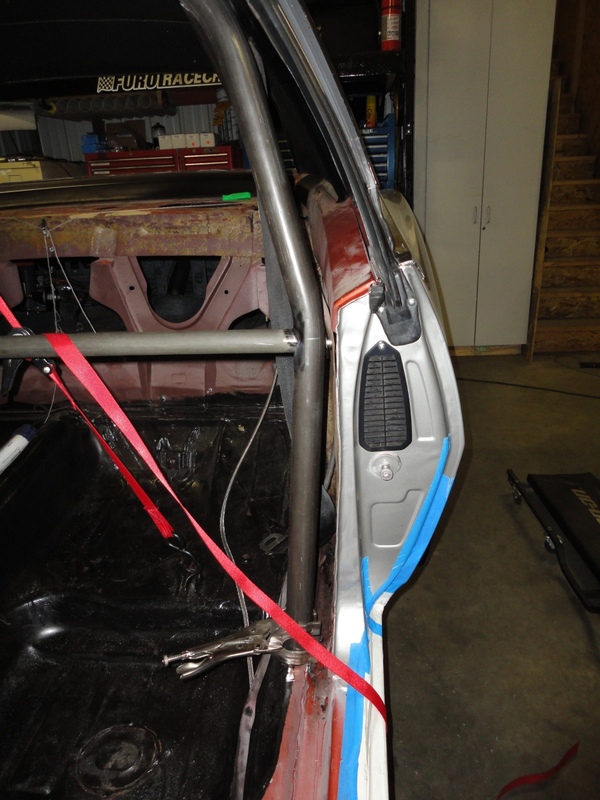 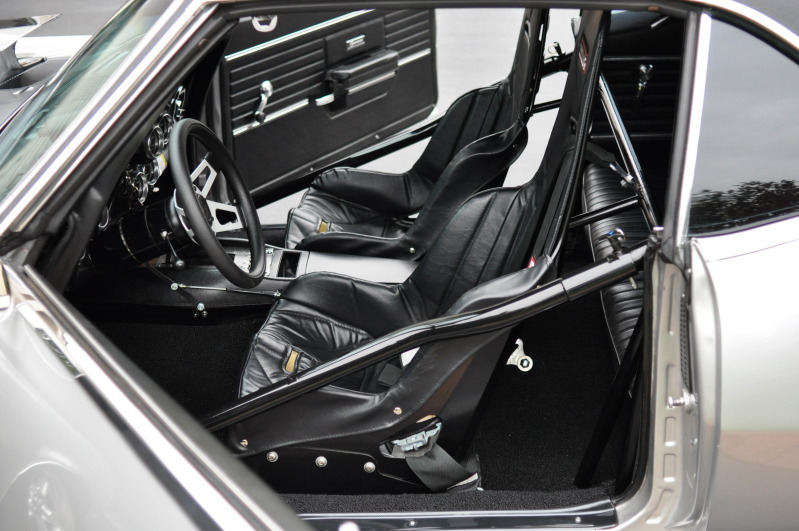 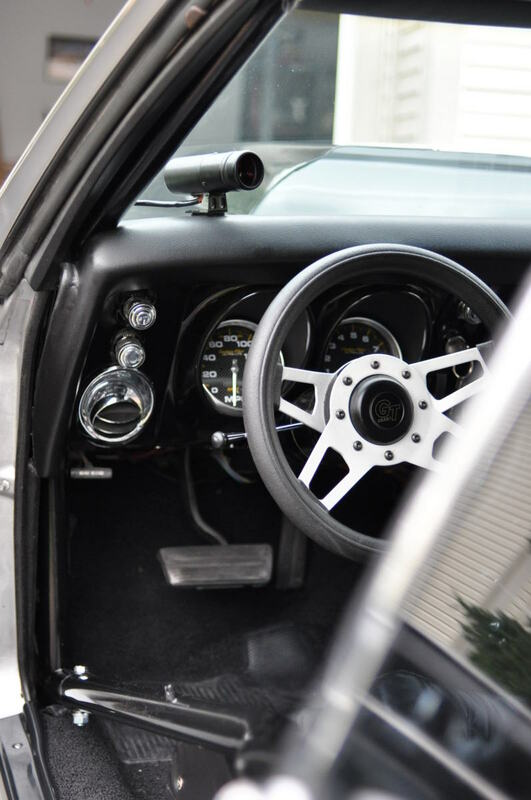 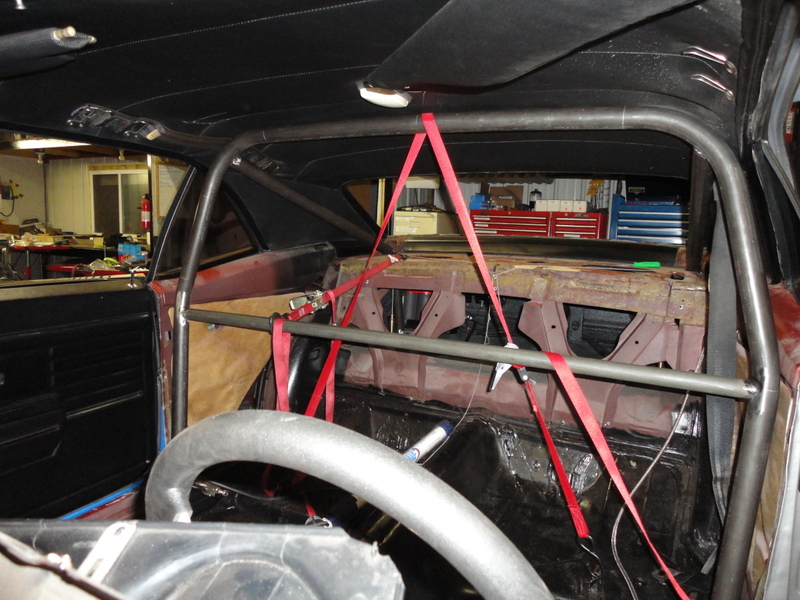 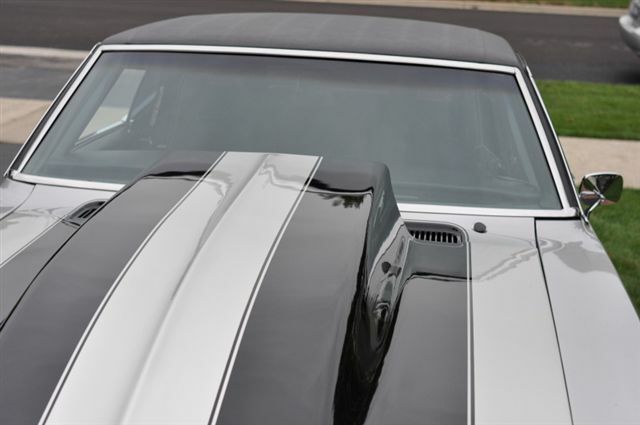 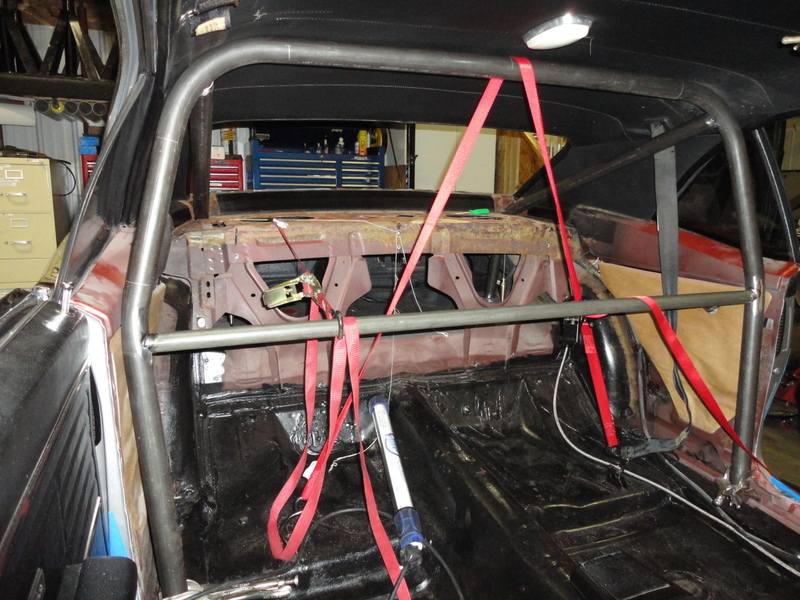 Furo Racecraft custom-fit stealth rollcage certified for 8.50 second quarter mile. 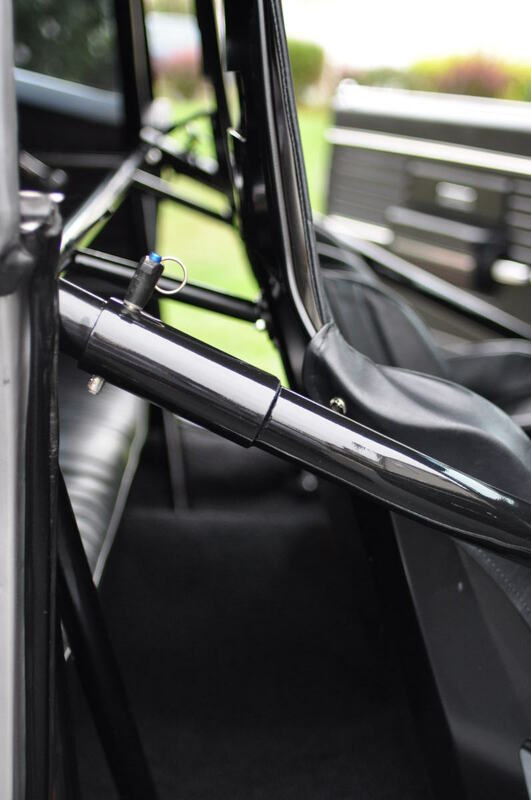 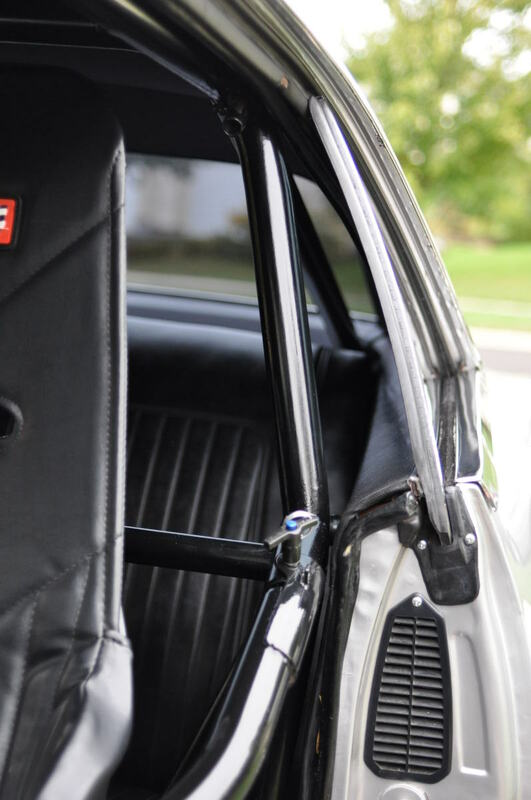 Rollcages don't get any tighter than a Furo Racecraft custom-fit stealth rollcage. 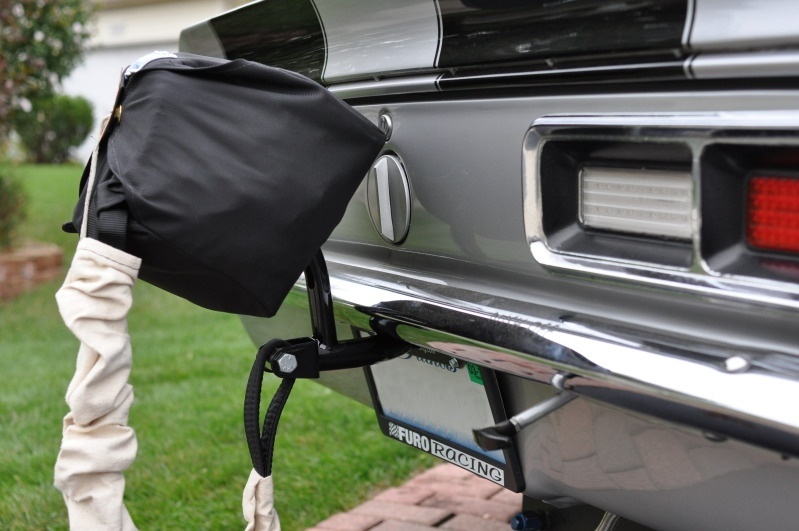 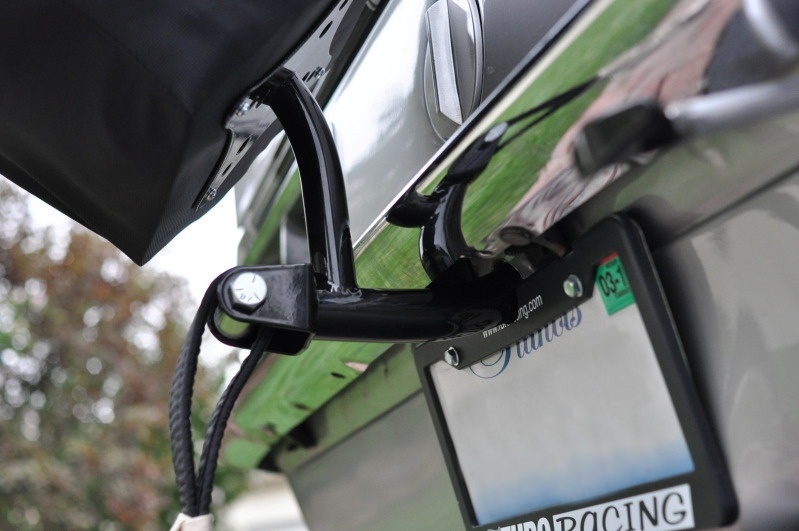 Furo Racecraft custom hide away parachute mount, with parachute holder storage in trunk while not in use. 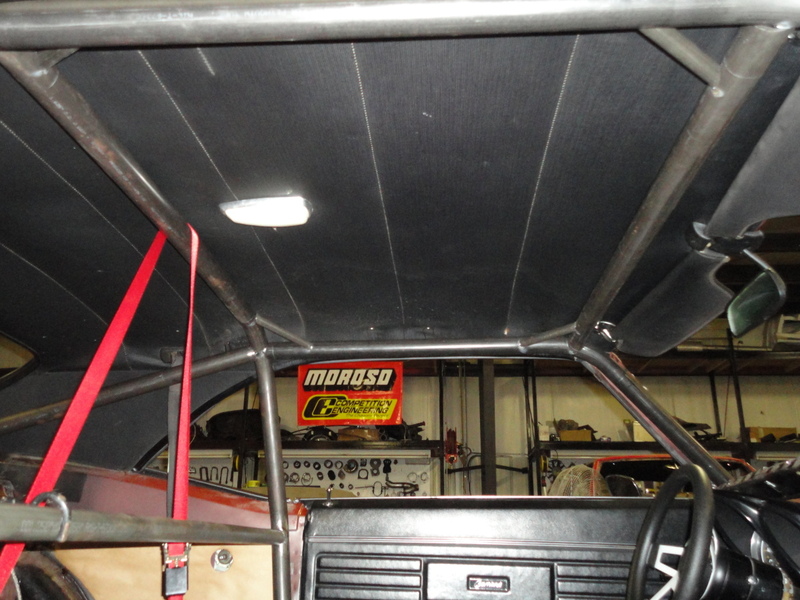 Parachute mount installed with no modifications to stock fuel tank. 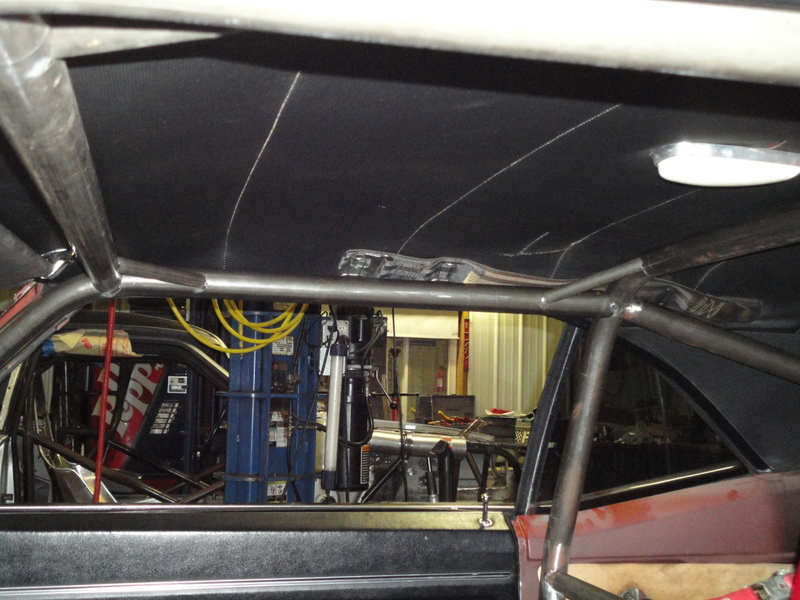 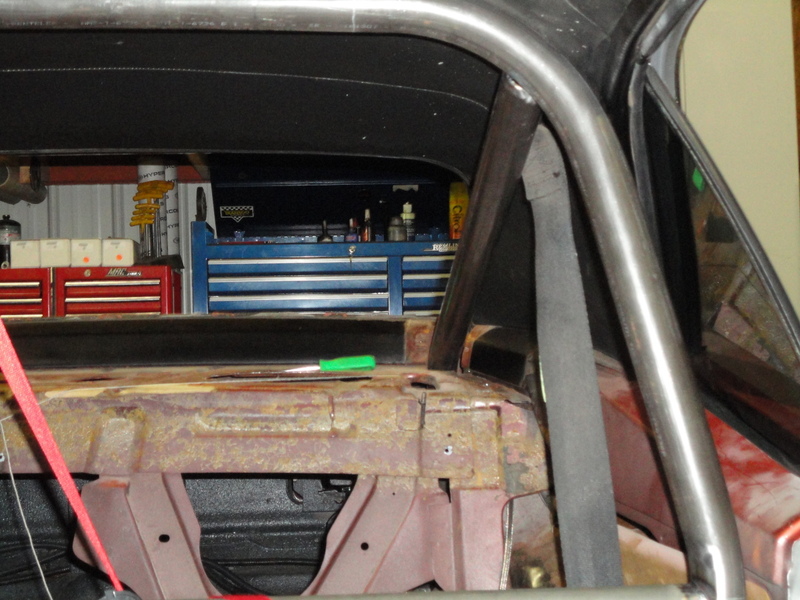 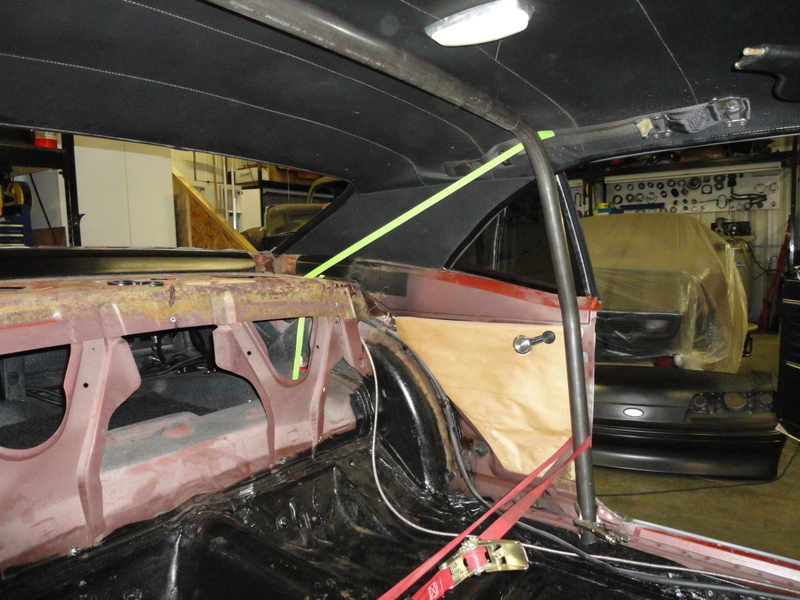 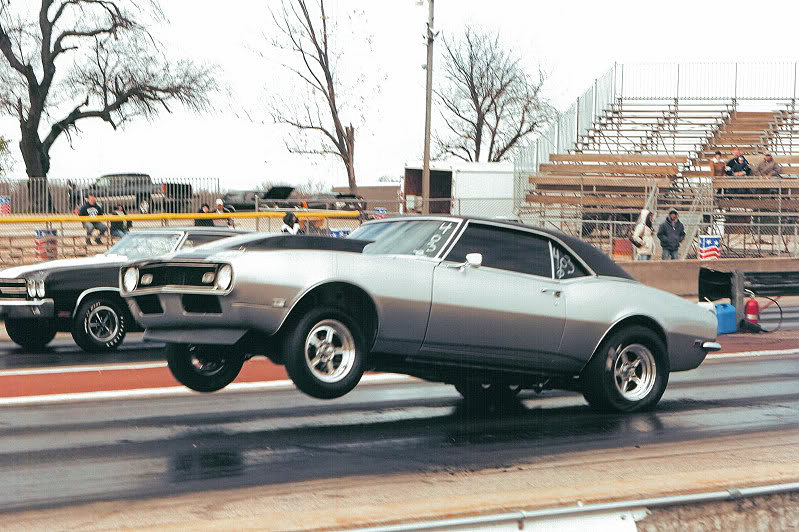 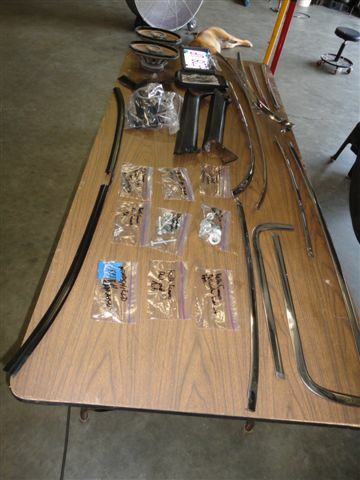 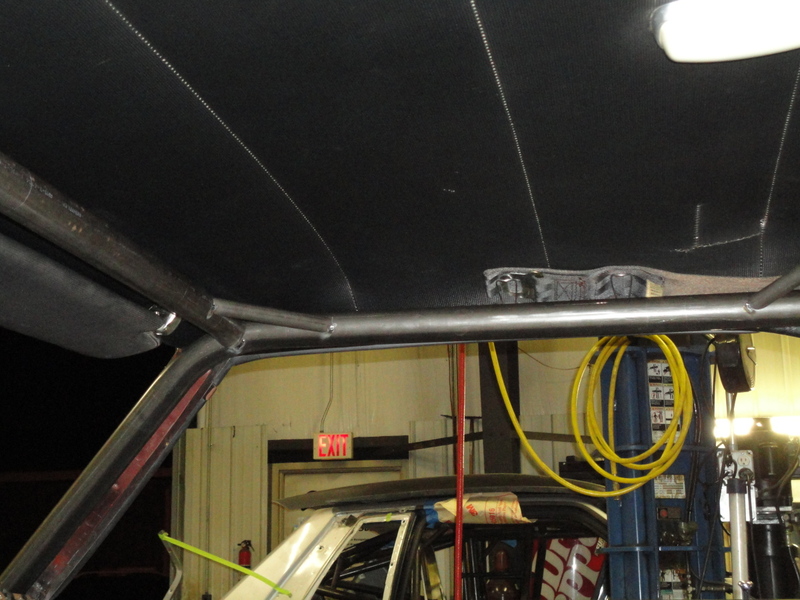 Custom swing-out door bars are NHRA legal. 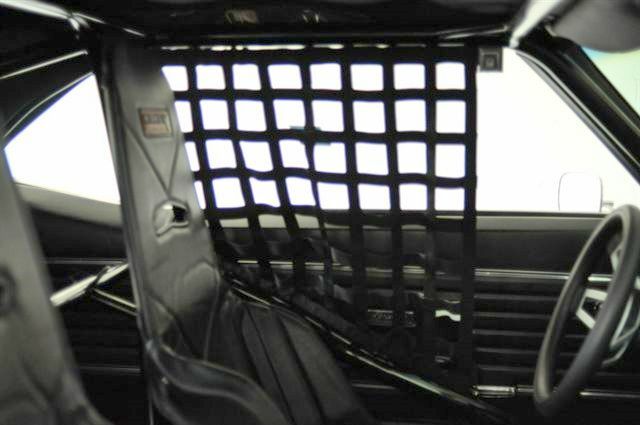 Window net removes with the door bar easily for everyday street use. 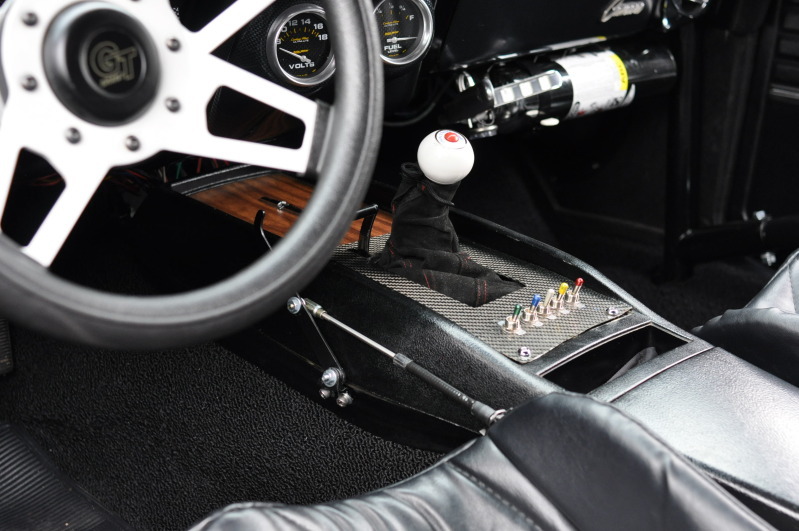 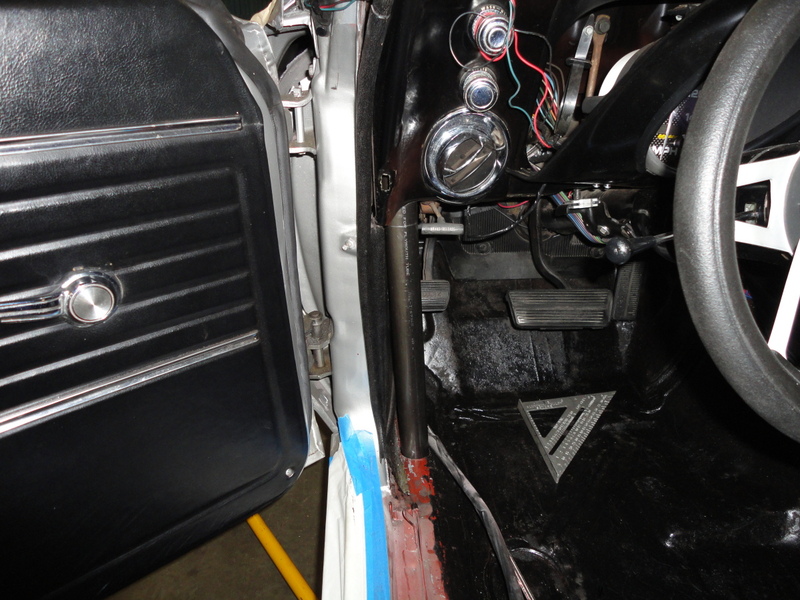 Emergency brake is still functional with rollcage installed. 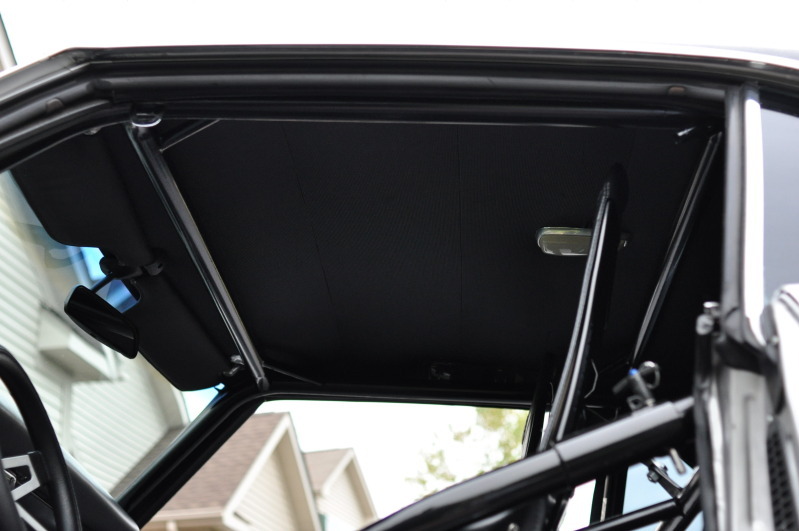 Sunvisors remain functional, even with rollcage installed. 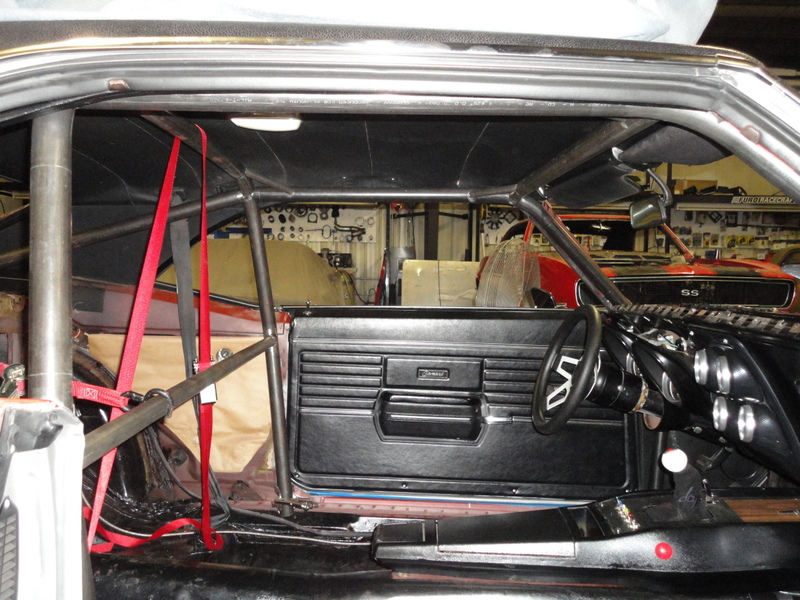 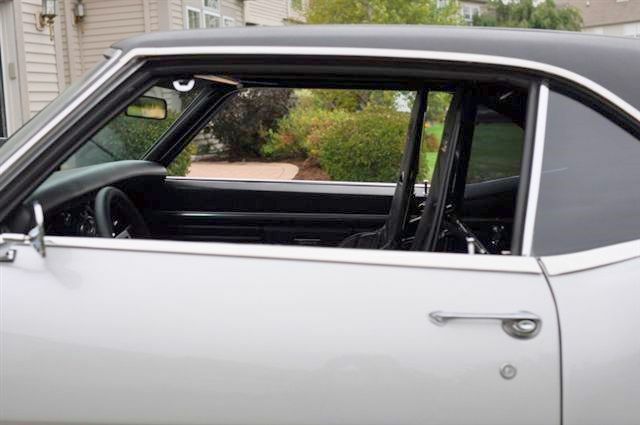 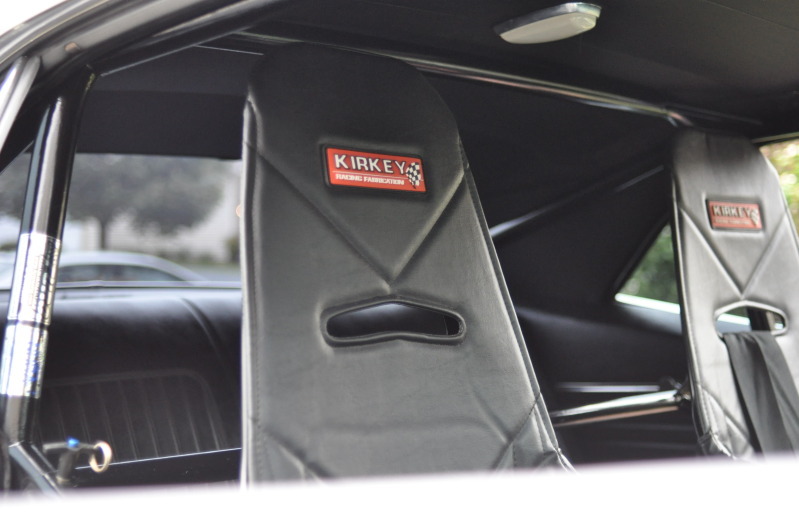 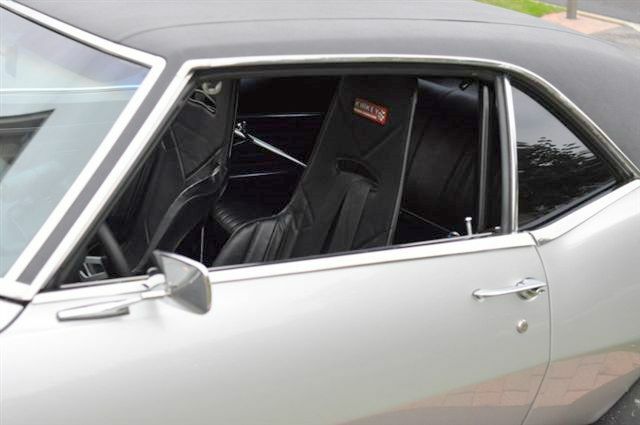 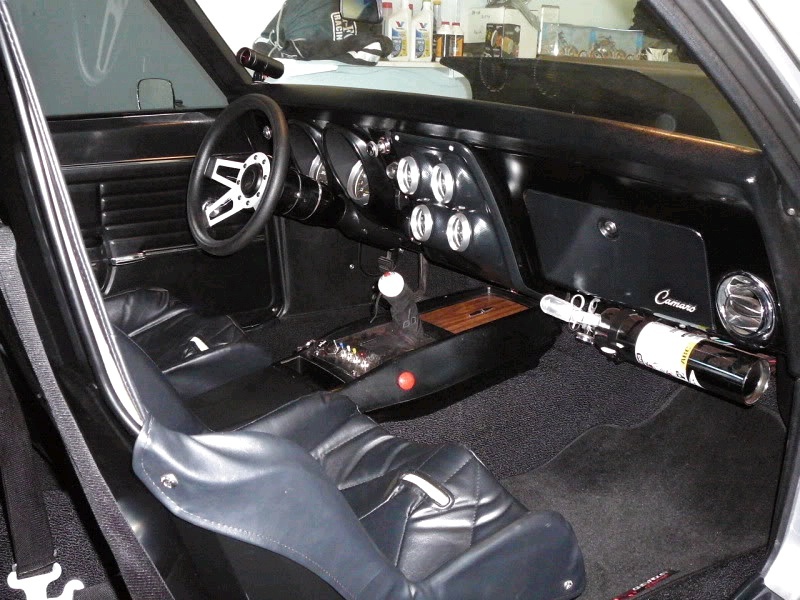 Complete interior is present with functional rear seat.